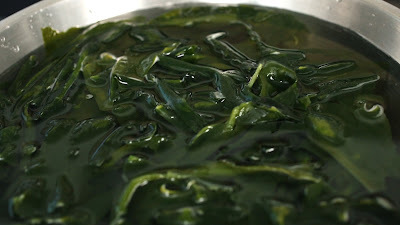 Seaweed wakame is a sea vegetable with deep green color and often used in Asian cuisines such as miso soup or seaweed salad. Wakame is a seaweed that mostly used by Japanese for various cooking and recipes, but now they are distributed worldwide. 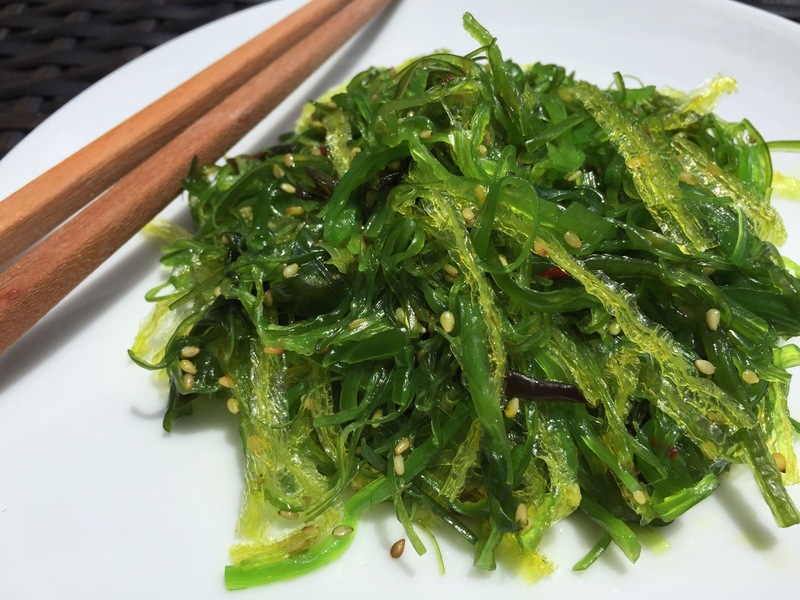 If you familiar with nori seaweed which usually marketed in a dried form, however wakame seaweed can be found in both dried and fresh forms as well as in sealed and refrigerated packaged. And when the wakame seaweed is refrigerated, it is usually preserved with sea salt and although it appears wet, but in fact they are partially dried thus the seaweed moist to the touch. They are not completely dried out unlike nori seaweed that usually used to wrap sushi roll. Nowadays, seaweed wakame is not only popular in Asian countries such as Japan, Korea, or China, but they are gained popularity in western countries as well. 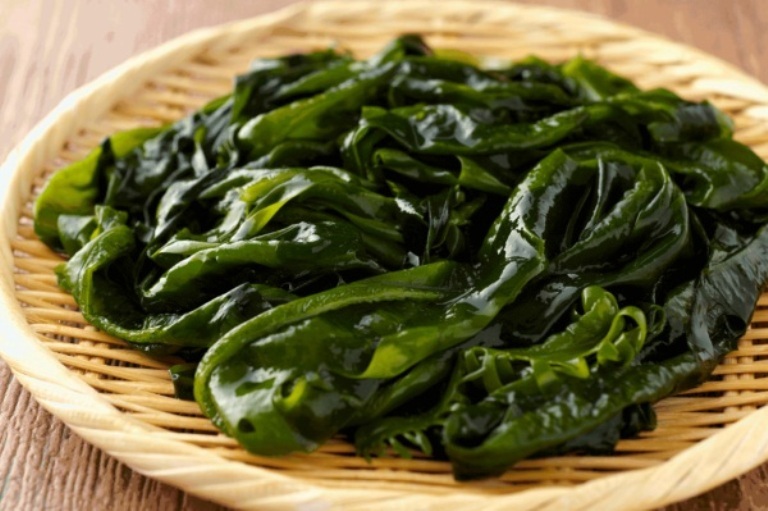 And just like any other seaweed species, wakame also provides wide variety of nutrition good for health and contains properties to improve body function. 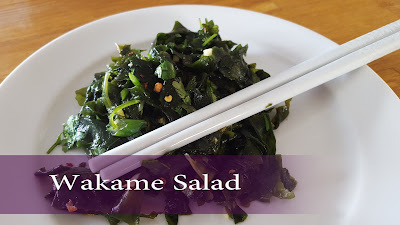 As for your information, wakame seaweed has been centuries used as the main ingredient in traditional Chinese herbs or medicine because wakame comes with incredible seaweed healthy nutrition especially the omega 3 fatty acids, minerals, and vitamins. Just like the nutritional values listed above, seaweed wakame provides essential sources of vitamins and minerals. There is still iodine, mangnesium, vitamin K, vitamin B2, vitamin E, vitamin D, and many more. In addition, wakeme contains fucoxanthin and lignans with their own unique benefits. 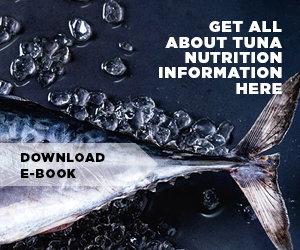 Consuming wakame seaweed brings you healthy fucoxanthin content which helps to stimulate DHA production, a kind of fatty acids that help to lower bad cholesterol in our body. The bad cholesterol commonly related to artery blockage and atherosclerosis and thus the seaweed prevents many heart diseases like heart attack and strokes. You simply just need to add this salty seaweed to your salads and soups. Wakame contains small amount of calories, fats, and carbohydrate and this is the reason of why wakame is a super food for your healthy weight loss diet. 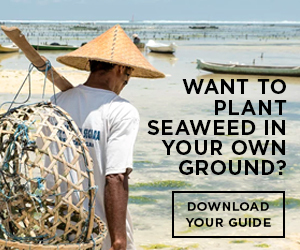 The seaweed will not adding too much calories to your diet and thus it can be used to control their weight especially for overweight or obese people. Seaweed contains high content of iron which beneficial to support red blood cell production. Since iron has an important role for blood cells, the higher levels of production meaning that it also helps to improve blood circulation as well as enhance cardiovascular system by providing additional oxygen to important parts of all the body. Seaweed contains vitamin B9 which provides folate and this nutrient really essential for pregnant women because it helps to lower neural tube defects in infants. Pregnant women should be added to healthy dishes for women who are pregnant. Calcium is one of the most essential minerals to strengthen the bones along with magnesium. Wakame contains high level of calcium to help your bones growth and also speed up their repair. If you want to prevent osteoporosis then you can eat wakame seaweed. Magnesium is a versatile minerals and this seaweed nutrition helps to produce protein and utilize it to maximize body function while help our body to transfer the energy efficiently. Those are several benefits of seaweed wakame which you can get when you consuming the wonderful seaweeds. To use the seaweed, you can soak the dried wakame in water about ten minutes and they it ready to be used. The seaweed can expand quite a bit so you do not need to use it a lot.